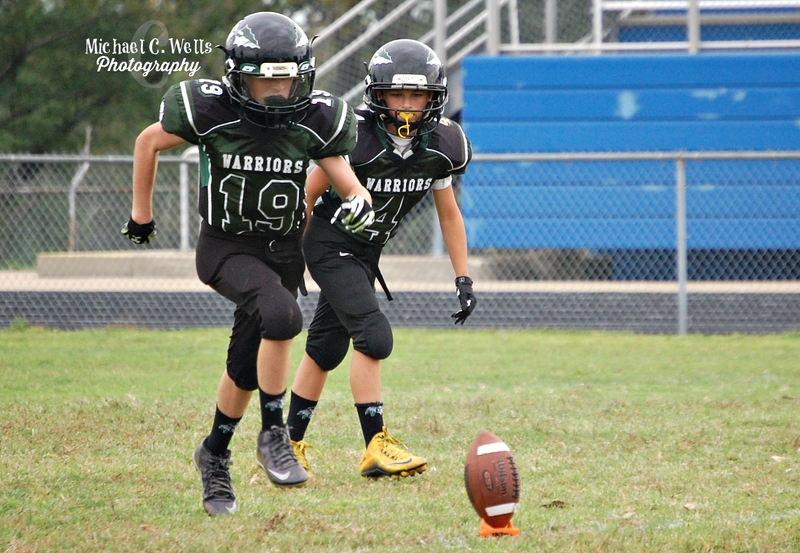 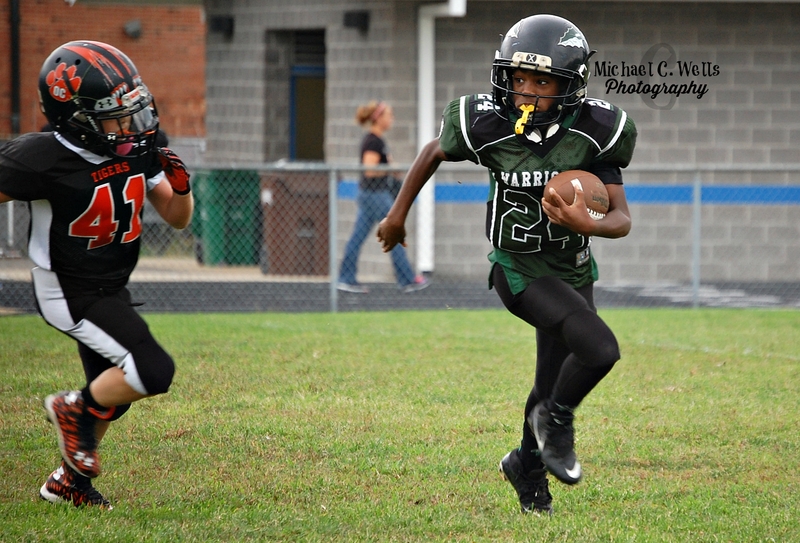 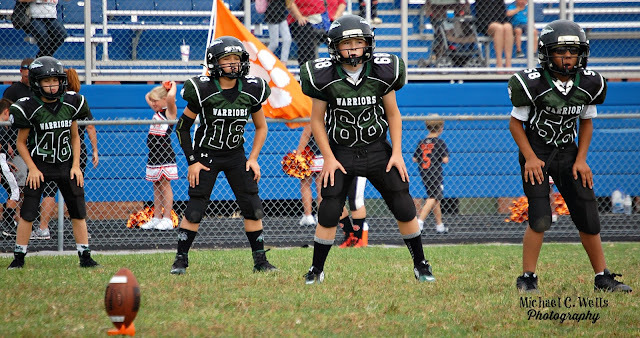 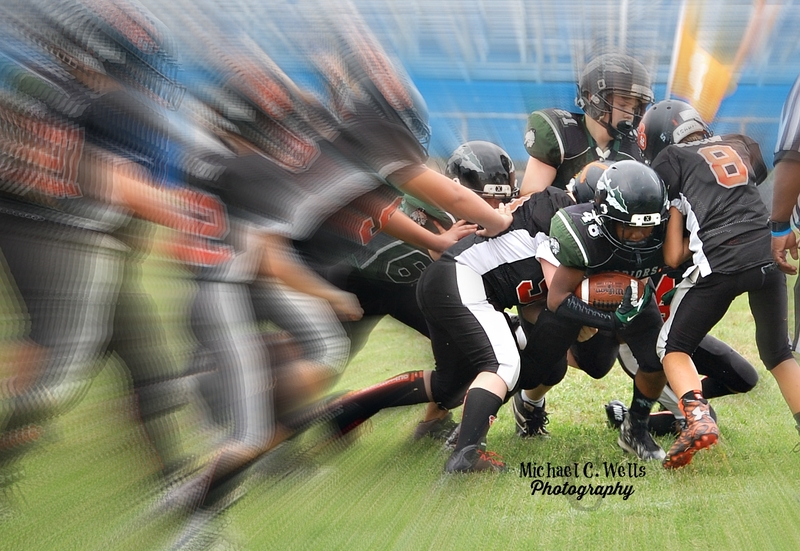 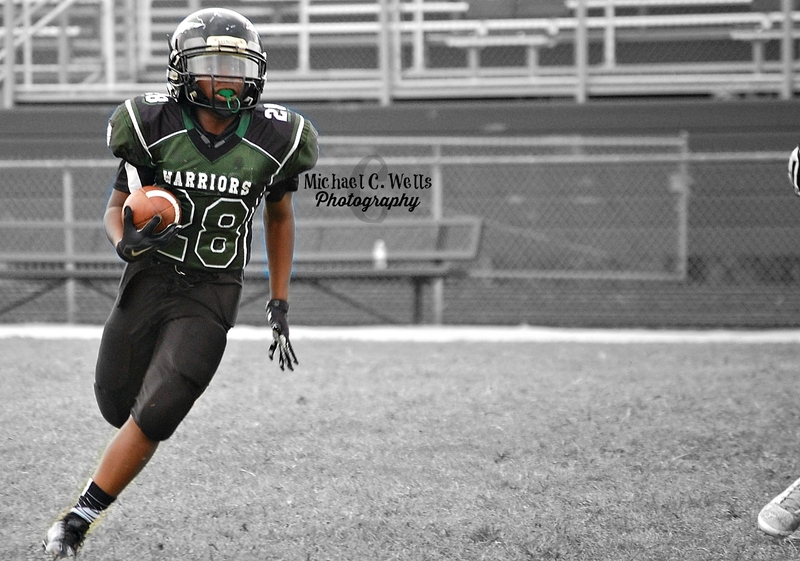 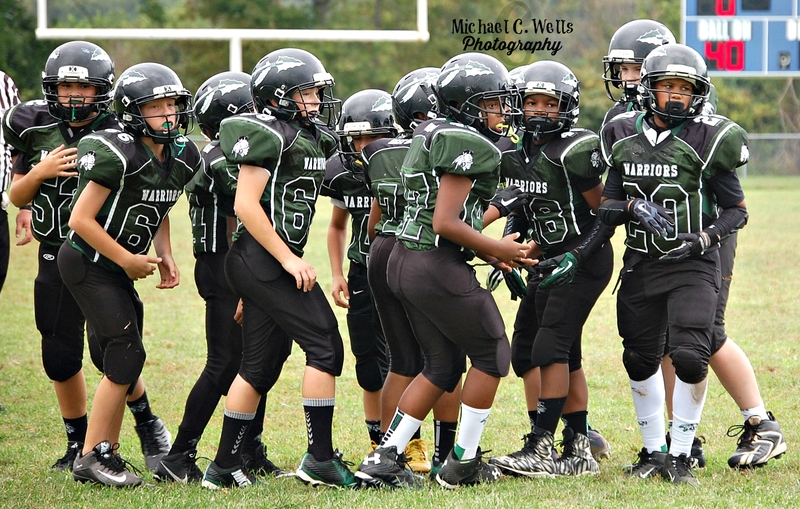 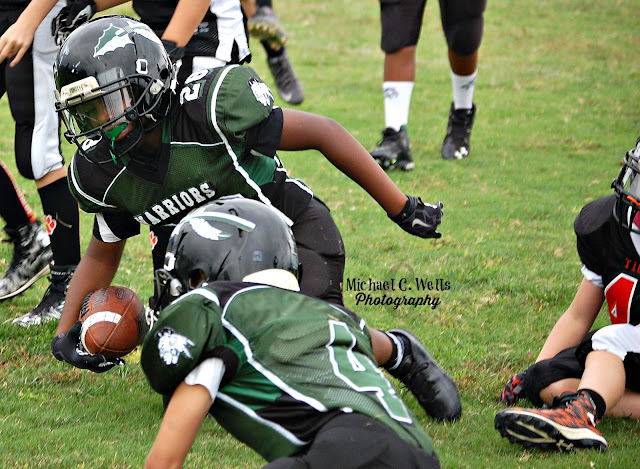 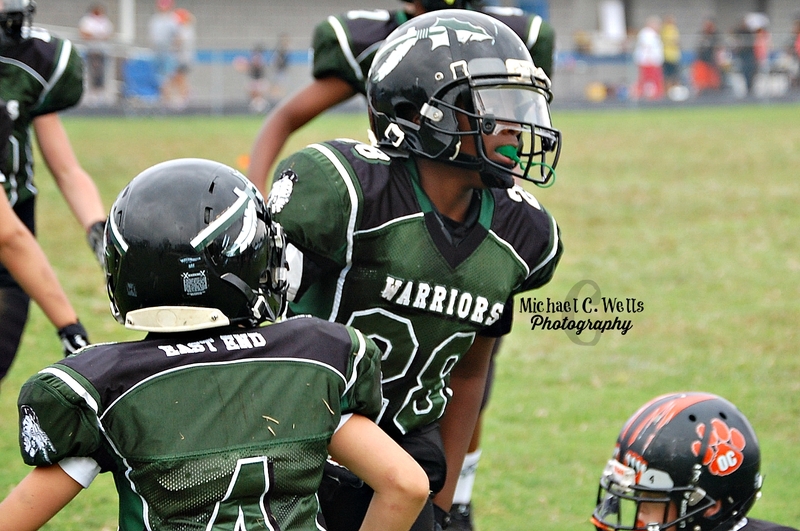 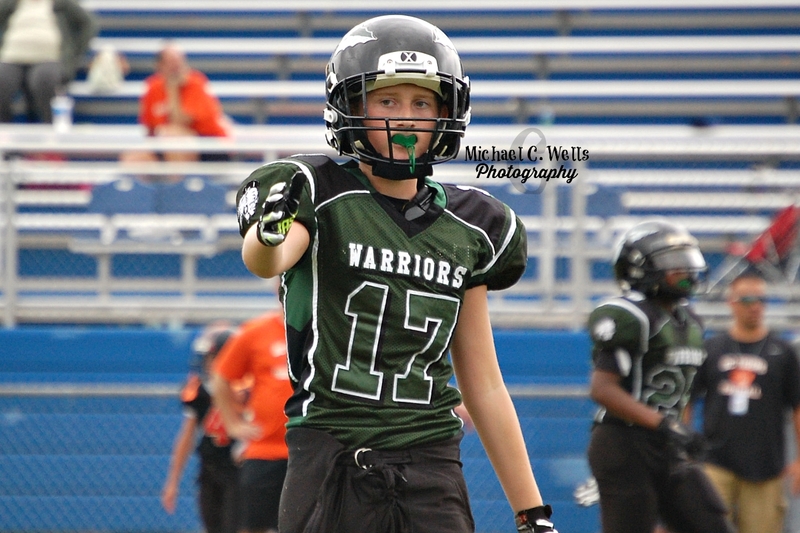 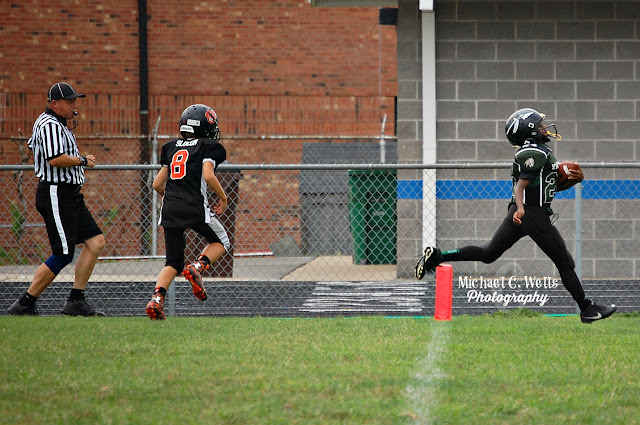 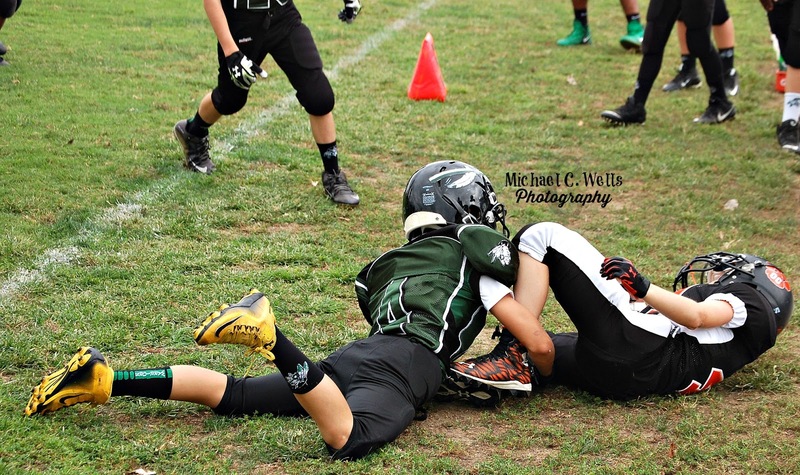 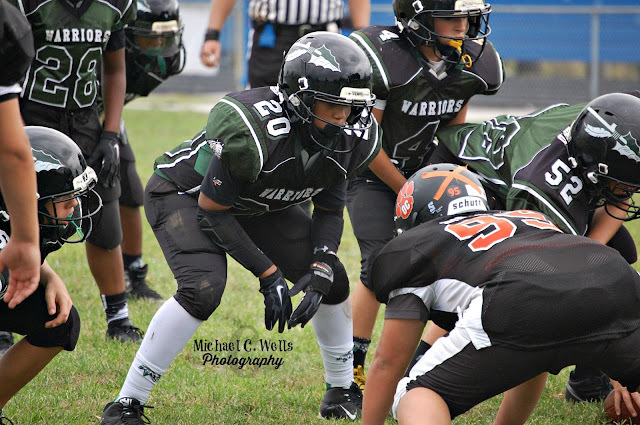 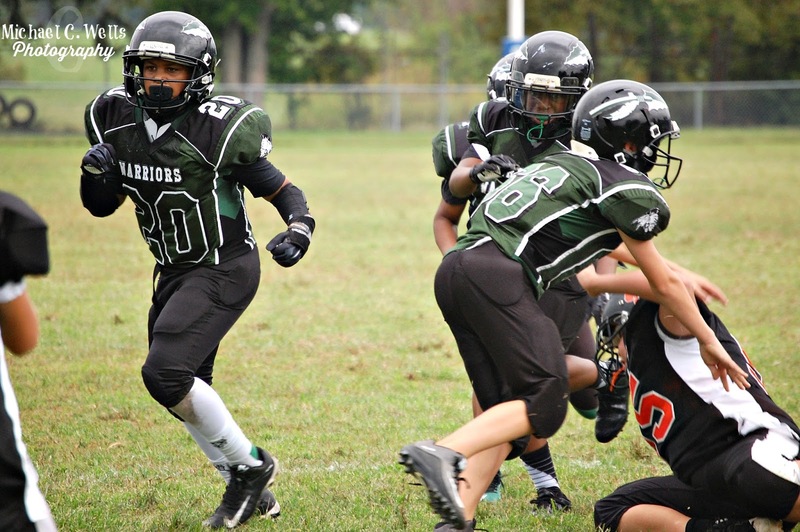 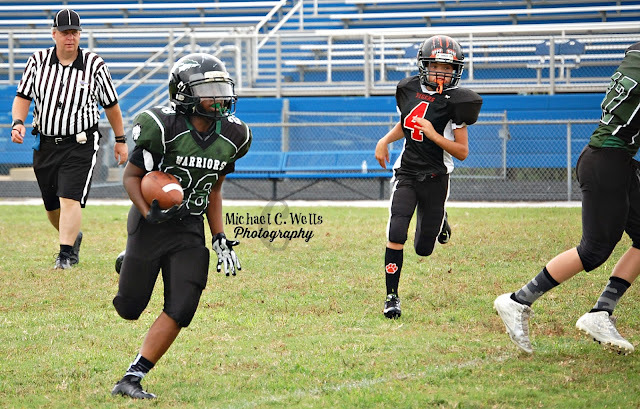 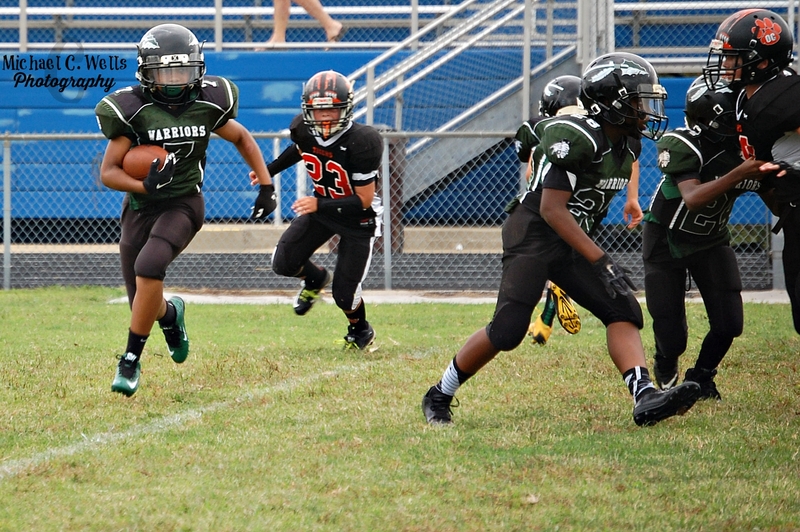 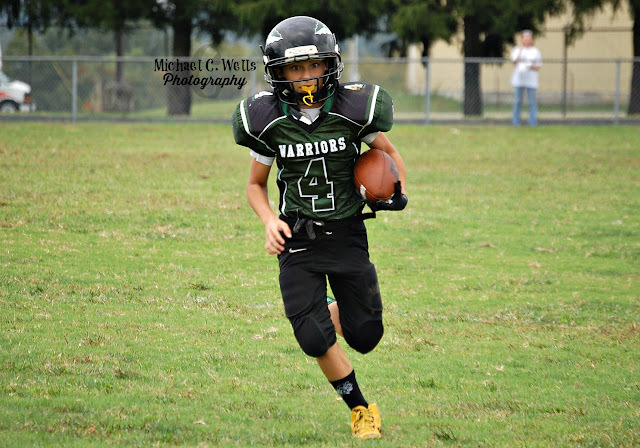 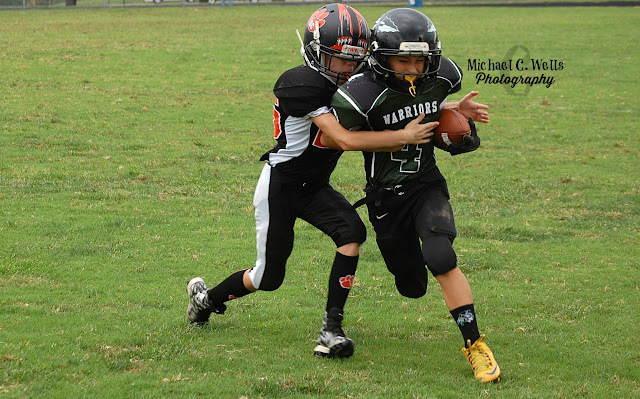 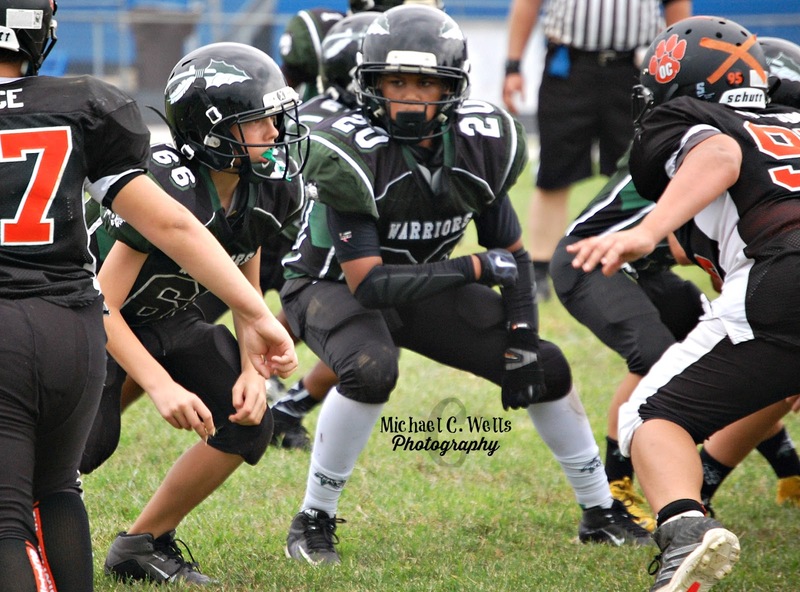 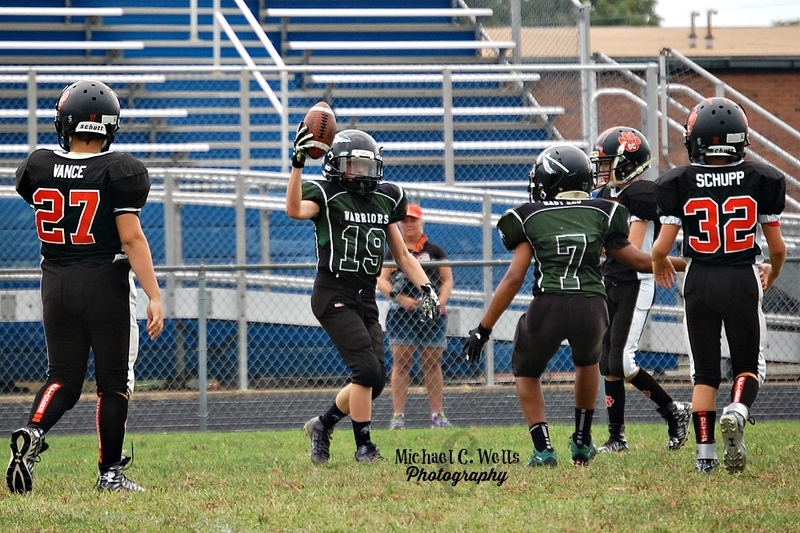 The East End Warriors Juniors beat the Oldham County Tigers 31-0 on Saturday in a game that was over from the very first play. 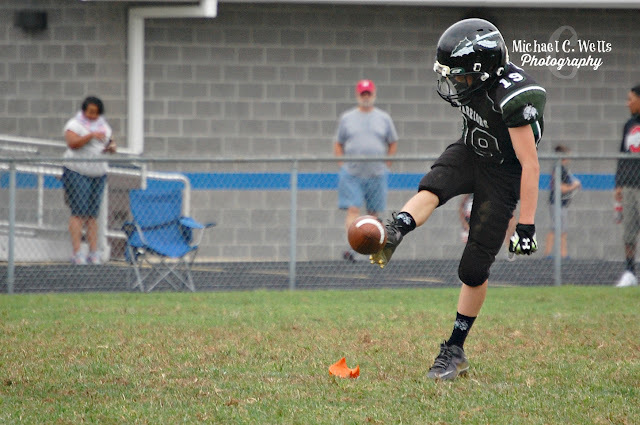 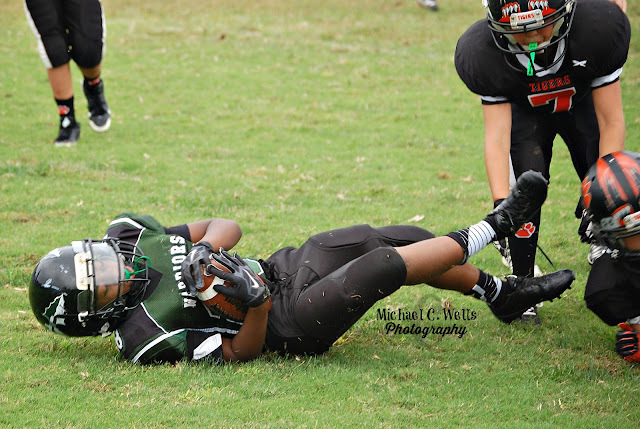 The Tigers were no contest for the Warriors offensively or defensively. 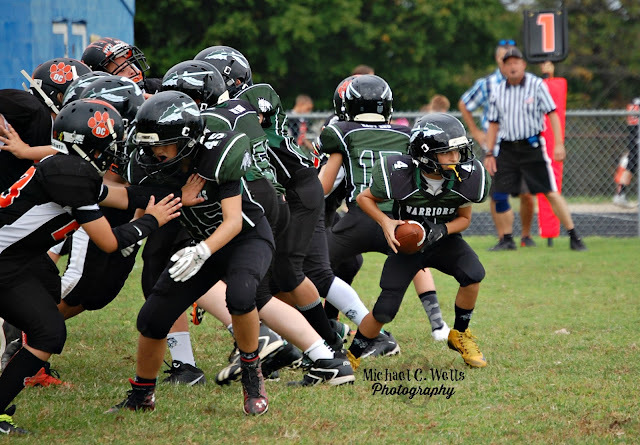 It wasn't until late in the 4th quarter that the Tigers finally started to move the ball against the Warriors, but the continuous running clock due to the mercy rule would run out on the Tigers and their hopes of preventing the shutout. The East End Warriors will host the Louisville Sports Academy Lions next week at Trinity High School on Sunday, September 27th at 4:30pm. We should see the same exact thing next week as the Lions currently hold a 0-5 record and have only seen the end-zone once the entire season. Welcome to the East Division LSA!